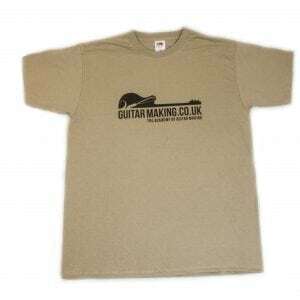 Special easy fit, adjustable neck loop, long waist ties, plus a generous front pocket for hands, sweets and sawdust. With a bonus long length it provides the maximum surface area for wiping a full range of workshop products on. Tired of all the complaints about the state of your best clothes ? 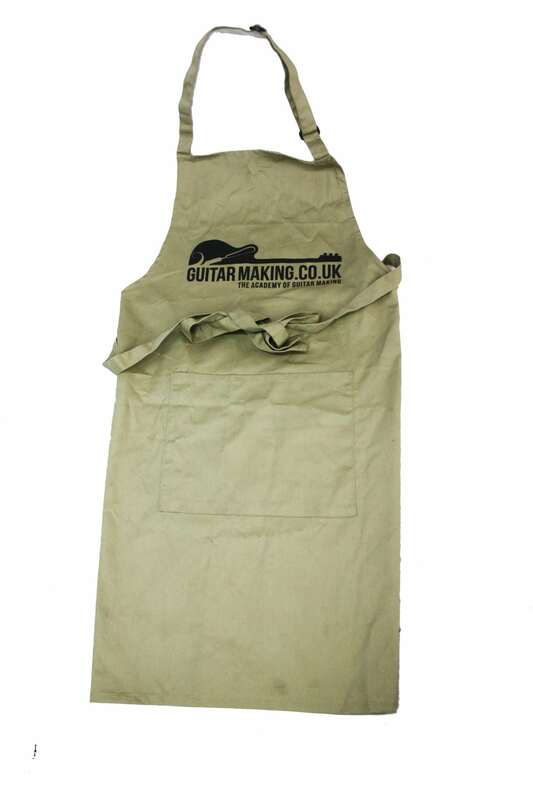 Keep everyone happy with this new, state of the art, cotton workshop apron printed with our GM logo.